Kate Crosby studied Sanskrit, Pali and other Buddhist languages, Indian religions and Buddhism at Oxford (MA and D.Phil., St. Hugh’s and St. Peter’s). She also studied at the universities of Hamburg and Kelaniya (Sri Lanka), as a Commonwealth Scholar, and with traditional teachers in Pune, Varanasi and Kathmandu. In addition to textual work using mainly classical languages, as well as some in mixed Pali-Sinhala, she has conducted fieldwork in most Theravada countries. She is co-editor of the international peer-review journal Contemporary Buddhism and a member of the Theravada Civilizations Project. 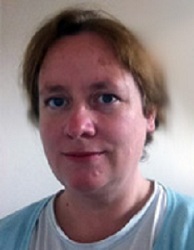 Kate is currently Professor of Buddhist Studies at King’s College London. She has previously held posts in Buddhism, Pali and Sanskrit at the universities of SOAS, Edinburgh, Lancaster, Cardiff and SOAS, London, as well visiting posts at McGill, Dongkuk and at the Buddhist Institute, Phnom Penh. 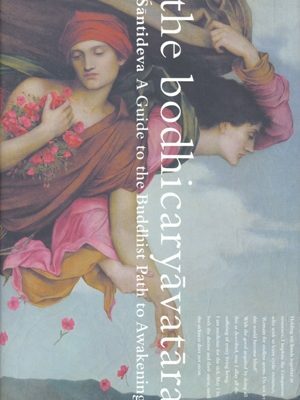 Her publications include a translation and study of Santideva’s Bodhicaryavatara (co-author Andrew Skilton, 2002) and Theravada Buddhism: Continuity, Identity, Diversity (Wiley-Blackwell 2014).